John D. Kershman is a Partner at Stange Law Firm, PC over the Missouri offices. Mr. Kershman is licensed to practice in Missouri including the U.S. Court of Appeals 8th Circuit, U.S. District Court Eastern District of Missouri, and U.S. District Court Western District of Missouri. 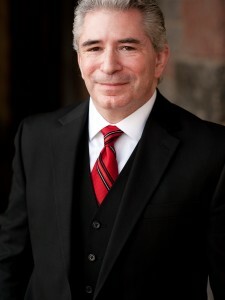 John has focused his practice exclusively on family law and represents clients in a wide variety of family law cases including divorce, child support, child custody, prenuptial agreements, paternity, family access motions, and a many other domestic relations matters.